Founded in 1967, the group was signed to Mercury Records, on which they released their eponymous debut in 1968. 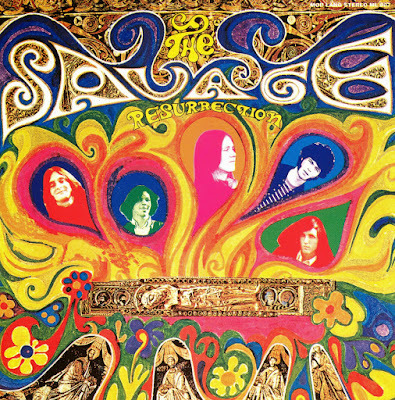 Their album was produced by Abe "Voco" Kesh who is famous with his work with the band Blue Cheer and Harvey Mandel. Their sound was close to groups such as Love and the Jimi Hendrix Experience. Singer Bill Harper and bassist Steve Lage quit the band shortly thereafter, leading to the demise of the group. The band continued on touring until late 1968 and then disbanded. 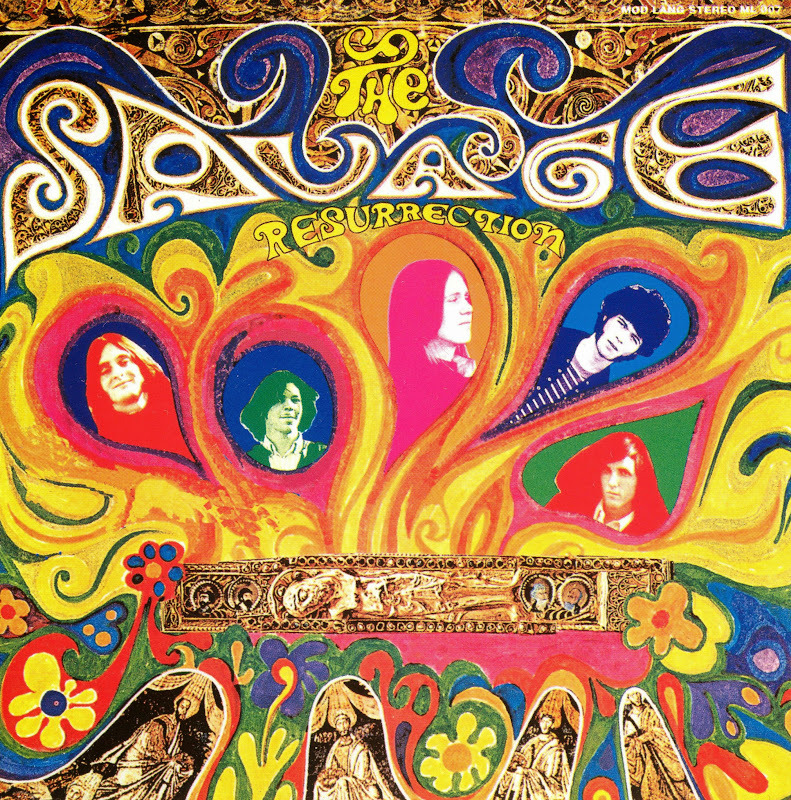 Nick Saloman of The Bevis Frond has cited the Savage Resurrection as one of his biggest influences and, in October 2008, performed a live set with guitarist Randy Hammon. There was some suspicion that Randy Hammon was actually Randy Holden due to some citing that was done in Joe Carducci's book, The Pop Narcotic; this seems to be a misconception. Former band member Steve Lage, who was born Stephen Allen Lage, on August 15, 1947, died on July 25, 2010, in Oakland, California.